Dell launches its new 27 USB-C Ultrathin monitor at IFA 2018 in Berlin. The cutting-edge design is remarkably thin from every angle with its thinnest profile at 5.5mm making it a perfect fit every workspace or home. 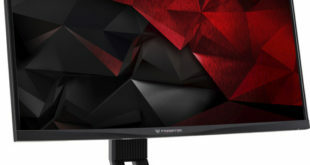 The edges of the screen are also reduced, thanks to the InfinityEdge design. As the name implies, the monitor requires only one Type-C USB cable, through which data, energy, and video pass. A perfect companion for the new XPS and Inspiron just presented by the company. However, there is an HDMI 2.0 port, two USB 3.0 and an audio jack. 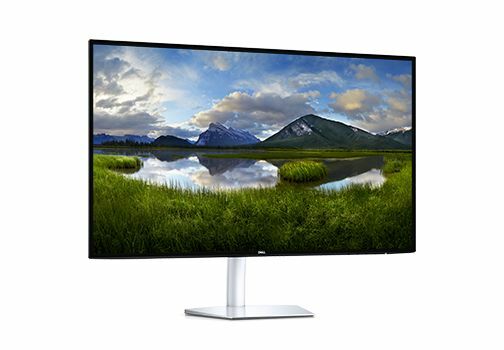 Featuring up to 600 nits peak brightness, the Dell 27 USB-C Monitor is a premium HDR product with VESA-certified DisplayHDR 600 and integrated with Corning Iris Glass light-guide plate (LGP) technology. The screen also boasts Dell’s usual CinemaColor technology, which delivers more vivid colors. 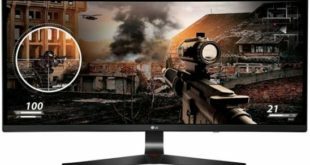 The screen has QHD (2560 x 1440 pixels) resolution, covers 99% of the RGB color space and 90% of the DCI-P3. 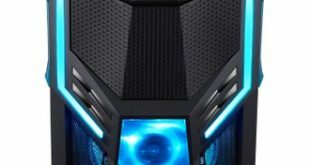 The IPS technology with the maximum refresh rate of 60Hz. AMD FreeSync technology is supported; the response time is between 5 and 8 milliseconds. 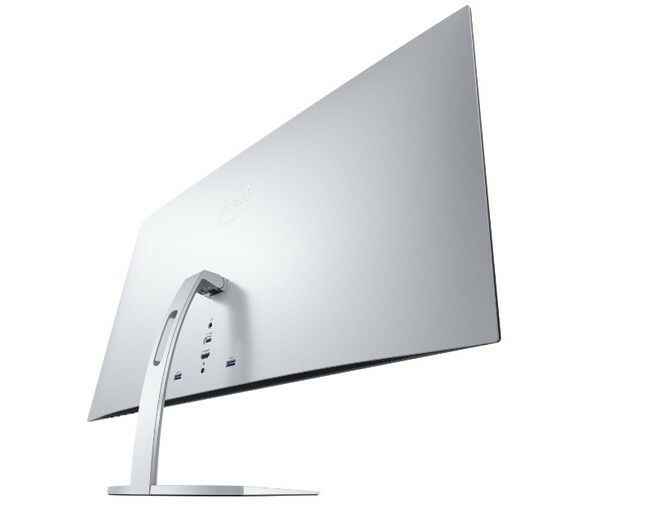 Dell 27 USB-C Ultrathin Monitor will be available for purchase from September 20 in the US, with the price tag of $549.99.